Most flat panel screens do not have forward facing speakers. For most classroom installs this is not a problem because you will generally have a separate sound system. But, what do you do when you have a hanging flat panel that requires quality sound? You can’t always just put a sound bar on a shelf. Omni Mount makes a product called the OCSBA mount. 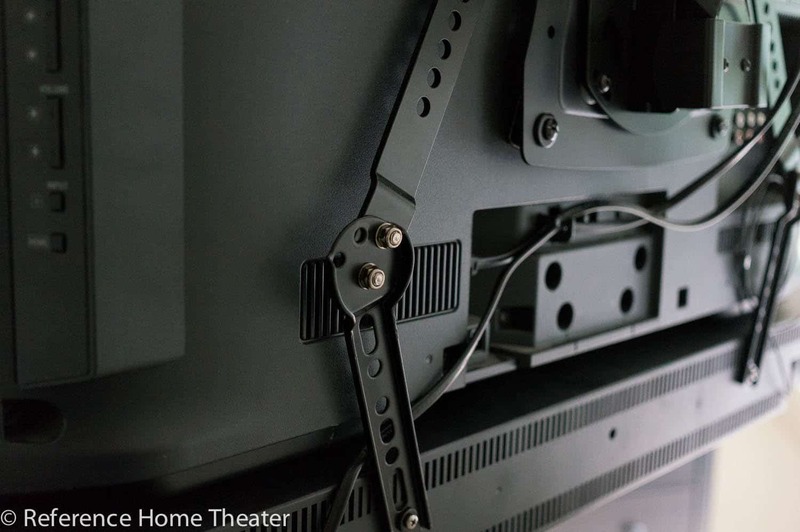 It adds brackets to the back of the TV which allow you to mount your sound bar below or above the hanging TV without additional construction involvement.  Binghamton University is currently experimenting with this product on their bench. Their impressions are positive. The only complaint they thought they might have is it may be visible depending on how low under the TV you wish to hang the bar. 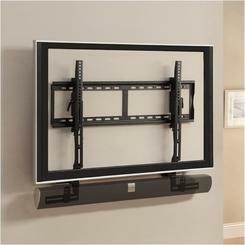 Overall, this looks like a great solution if you are hunting for something that will allow you to hang that sound bar.